Kieran Hebden a.k.a. 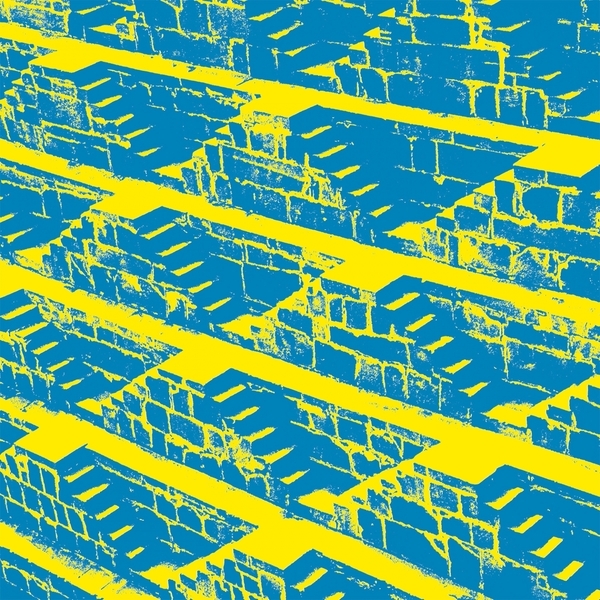 Four Tet takes a proggy saunter from hybrids of Indian classical music and House to Kosmische and rustling breaks on his 8th solo studio album. 'Morning/Evening was first conceived in summer 2014 and completed early 2015 to follow the frayed and fractured pirate/rave buzz of 'Beautiful Rewind' with a more open, rolling and entrancing framework. 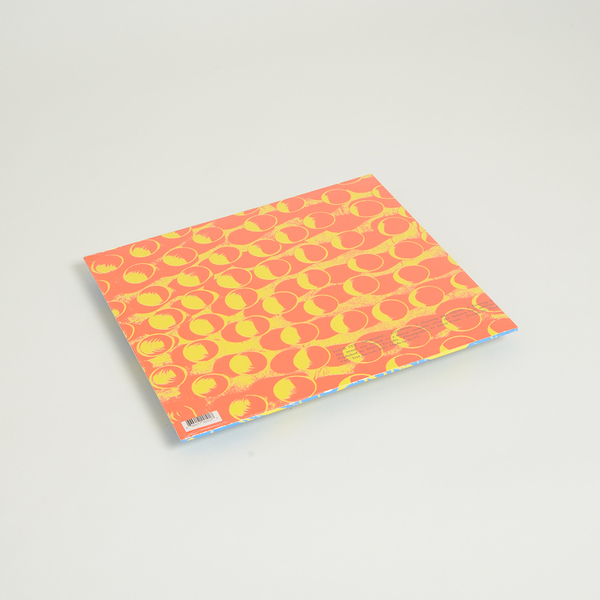 It's a sound that dovetails his love of long-format jazz records with the play-thru hypnosis of DJing, layering far flung yet neatly compatible elements around repetitive and subtly morphing templates for up to and over 20 minute each piece. 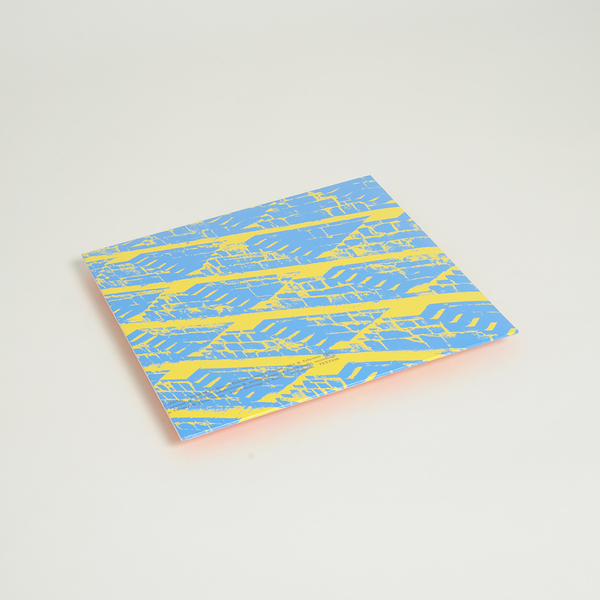 The 'Morning' side is more up for it, mixing fragrant sub-continental vox with signature, safety scissor-cut grooves to a radiant cosmic climax. His 'Evening' side cools off with tentative modular noodling precipitating an Amorphous Androgynous-like sequence of nightingale vocal convections, sub-bleached synth twinkles and a gritty percussive flourish to close.